The EDjunior is all about value. Behind its simple design and easy operation, you will find the quality and performance not found elsewhere. 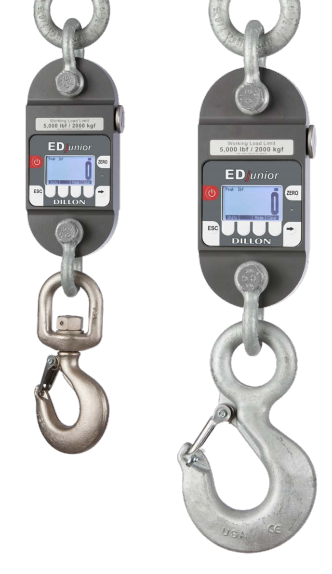 With the EDjunior, Dillon proves that economy can go hand-in-hand with accuracy, long service life, and, most importantly, worker safety. Just compare the Dillon EDjunior to the competition. Nothing else comes close!